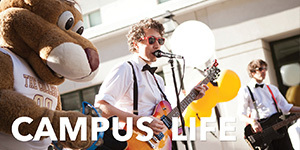 Welcome to the First Year Experience course resource page. 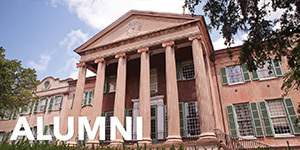 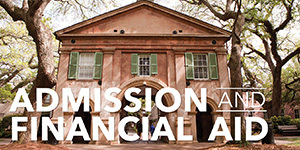 The First-Year Experience at the College of Charleston integrates first-year students into the academic and cultural community of the College. 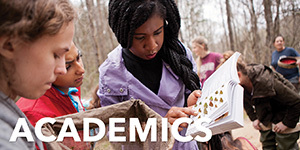 It is an academic program in which Faculty and Peer Facilitators introduce students to interdisciplinary thinking, academic integrity, the philosophy of the liberal arts and sciences education and provide the skills to be successful in their academic careers. 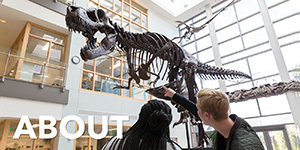 Faculty are encouraged to use innovative taching approaches to promote collaborative learning and constructive engagement in the College's academic and local community. 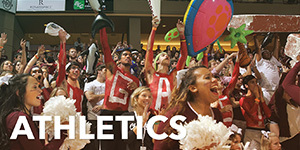 This page and its associated subsections will have information about course development, FYE policies, and FYE travel/event forms.